Important! 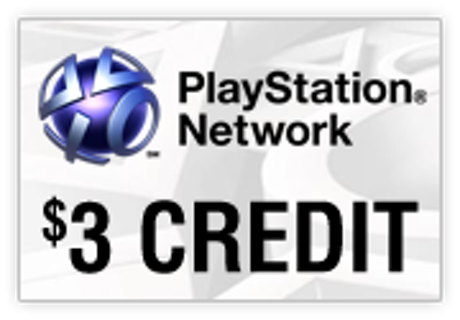 This versatile card recharge Playstation Network Store. with friends, buy the game, or spend on a variety of other bonuses. Already after the first purchase with us, all subsequent you can get good discounts. will be automatically recalculated taking into account your personal discount in our store. Account MUST be in the region - North America. If your account is registered to another region - just create a new account in North America (USA). 3. Select the "Account Managment"
5. The voucher code is case-sensitive input as it is displayed. Remove spaces if you accidentally took the copy.